LONDON — Netherlands right back Daryl Janmaat has become Watford's third signing in a week after completing his move to the Premier League club from relegated Newcastle on Wednesday. Watford announced the arrival of the 27-year-old Janmaat on a four-year deal for a reported fee of 7 million pounds ($9.3 million). 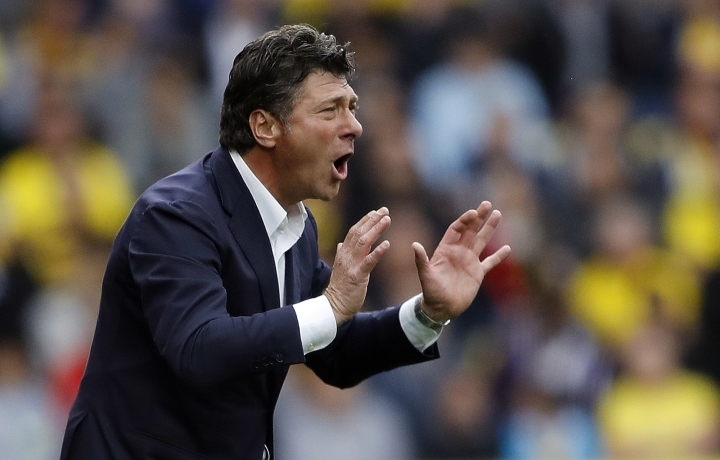 Watford already signed French center back Younes Kaboul from Sunderland and Argentine midfielder Roberto Pereyra from Juventus — for a club-record fee — as new manager Walter Mazzarri looks to build a squad equipped to stay in the Premier League for a third straight season. Janmaat has played 27 times for the Dutch national side, including in the 2014 World Cup when they finished in third place. Hours later, Newcastle signed a replacement for Janmaat in United States international DeAndre Yedlin on a five-year deal.